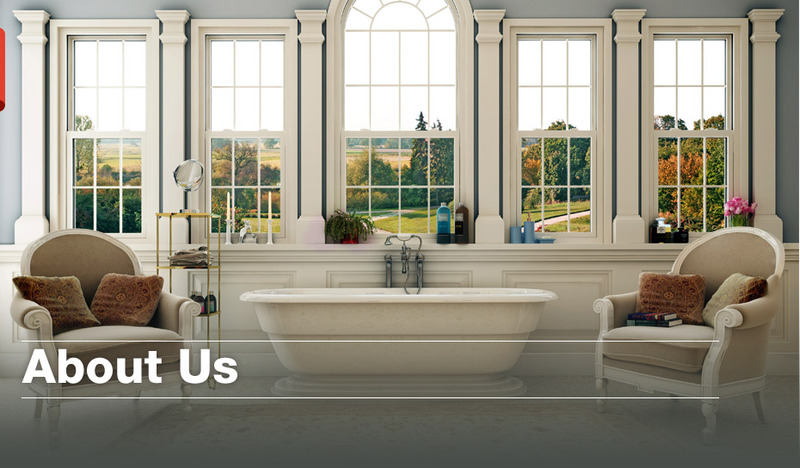 Since 1975, Bayview Windows & Doors has served Toronto and the surrounding GTA, supported by an established team of highly experienced window installation technicians. We strive to offer quality workmanship, premium product and guaranteed customer satisfaction. Whether you are looking for lasting durability, reliable performance, maximum energy efficiency or contemporary design, we bring peace of mind when it comes to window and door replacement services. 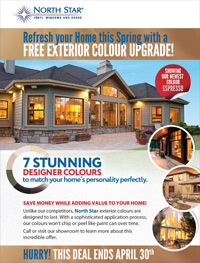 Bayview Windows & Doors is committed to educating you on the basics of windows and doors to improve the appearance, energy efficiency and value of your home. We guide you through every step by teaching you when to replace and what to look for when building a new home or renovating a pre-existing one. 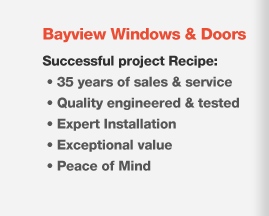 At Bayview Windows & Doors we begin the process with a consultation to determine the design and the most appropriate installation approach for your needs. 90% of all deficiencies related to windows and doors can be traced back to poor installation. 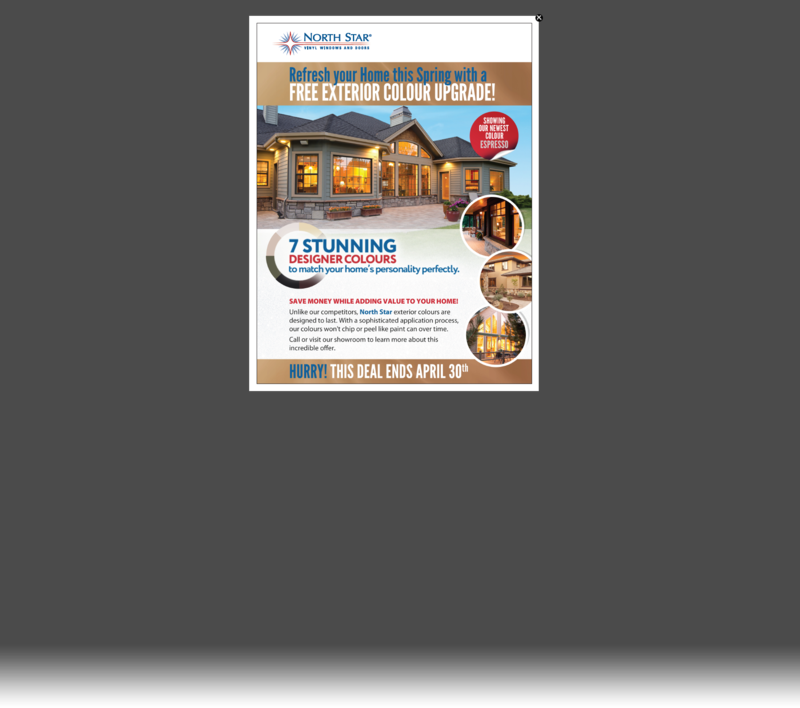 Bayview Windows & Doors is your one-stop solution, backed with an industry leading, 10-year warranty on labour and installation.